Adult Classes - Beginners are welcome! 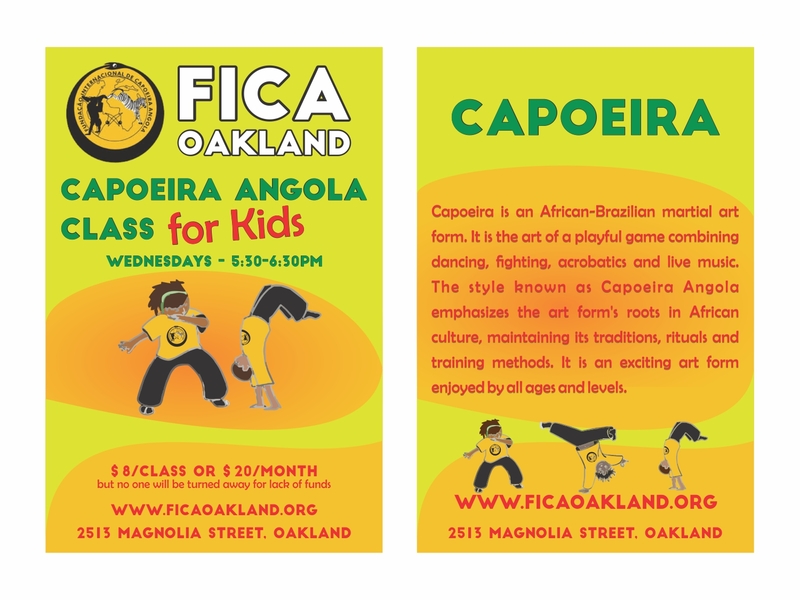 We are offering 4-week sessions of Capoeira Angola classes for Tots (2-4 year olds). Join us for movement, music and fun! Please plan on attending at least three of the four classes in the session.